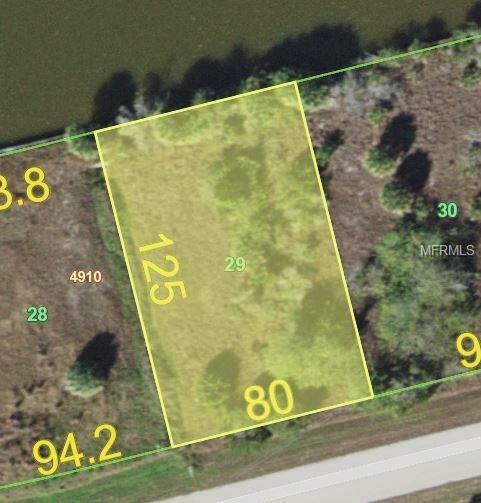 Beautiful vacant buildable waterfront lot in the sought after community of South Gulf Cove. The lot dimensions are 125 X 80. Start enjoying some of the best fishing and boating in the area. Close to Myakka River, Charlotte Harbor and the Gulf. Come build your dream home.